Green Menu is a non-profit organization with a mission to inspire and promote healthy lifestyles and a green environment through plant-based diets. 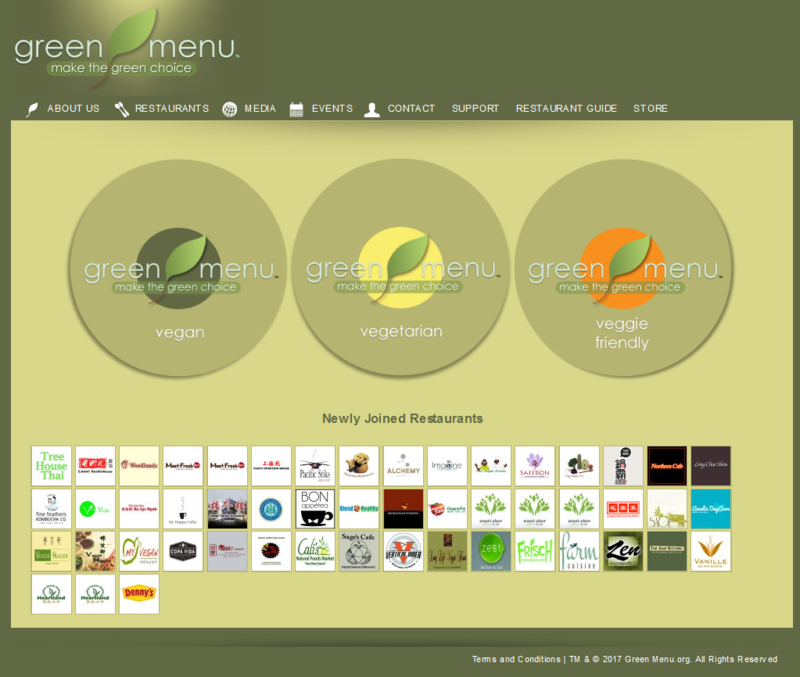 Green Menu identifies and supports restaurants and businesses that offer plant-based dining options and choices for green shopping. Green Menu is committed to supporting the community by offering vegetarian cooking classes and health-based lectures at some public libraries in Southern California. Green Menu also regularly conducts community outreach by participating in health expos and green fairs.